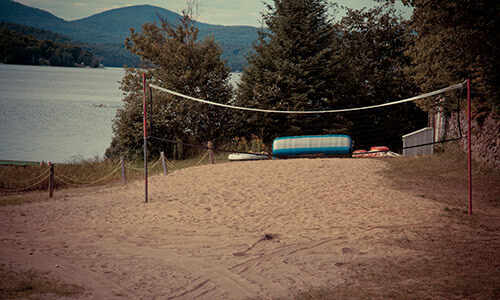 Where we call home for the summer. 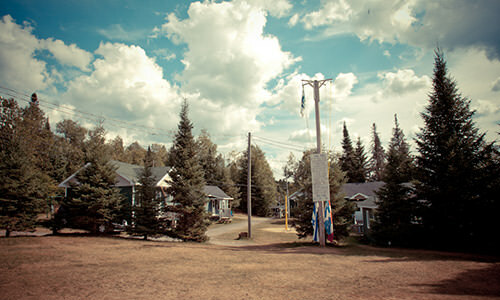 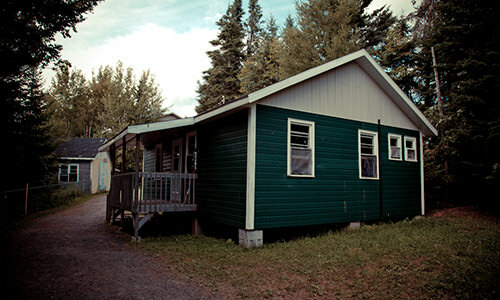 Our spacious cabins are equipped with 8-10 bed or bunk beds, with a large walk-in closet for our campers belongings. 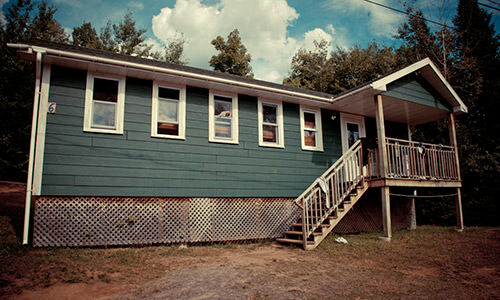 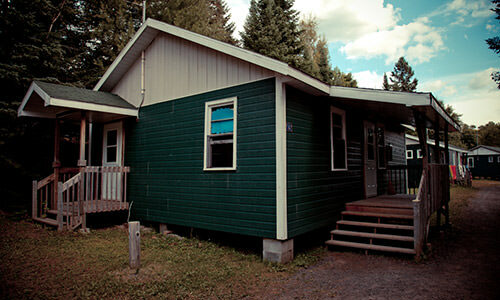 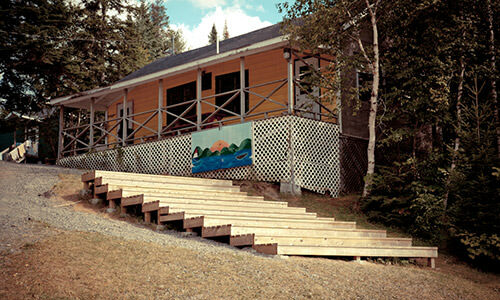 Cabins include 2 bathrooms and a minimum of 2 sinks. 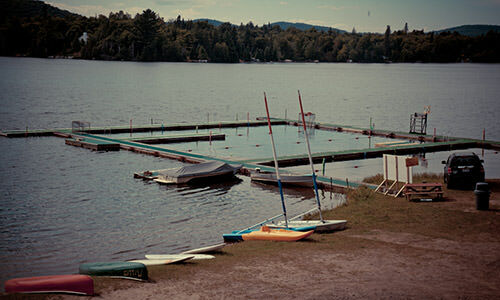 Our waterfront facilities include a beach and three swimming sections, lots of canoes, kayaks, and sailboats, and a waterski dock. 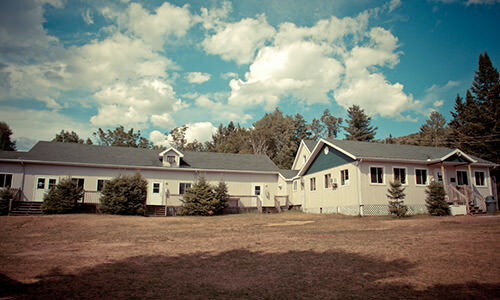 Our sports field includes a football field, tennis courts, basketball court, and baseball diamond. 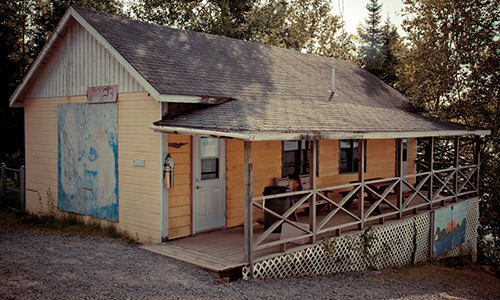 Our arts & crafts house overlooks the waterfront and is piled high with supplies. 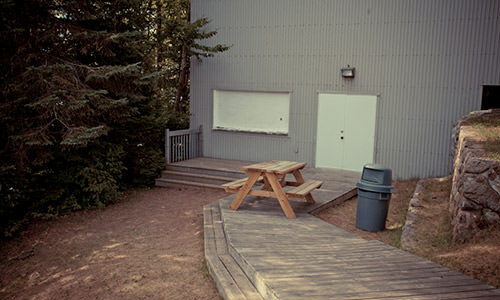 Our dining hall (Chaddar) has a salad bar and vegetarian options at every meal. 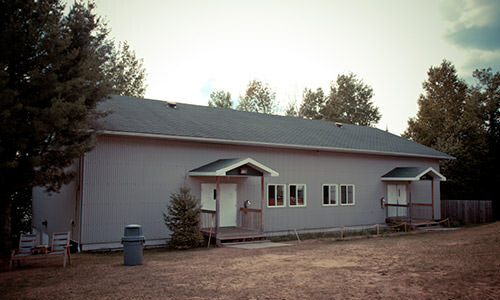 The Ulam is our multi-purpose gymnasium, synagogue, with concert stage and basketball facilities. 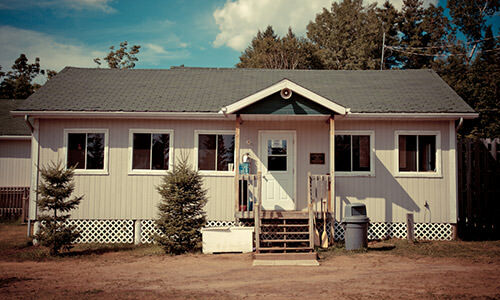 Our superior health facilities are located in the center of camp. 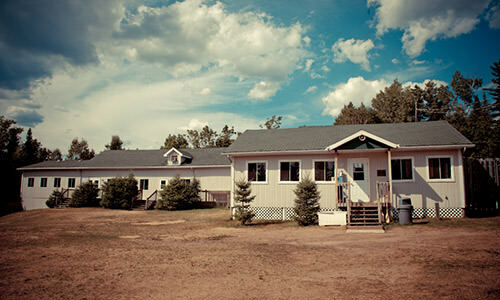 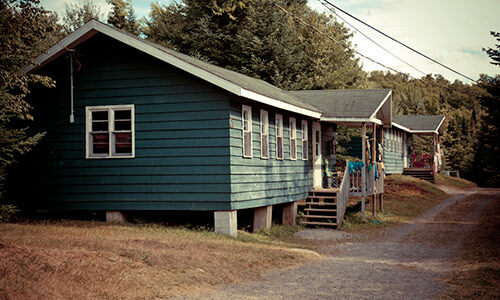 The Marpeah houses the doctors' offices, and rooms for sick campers to rest. 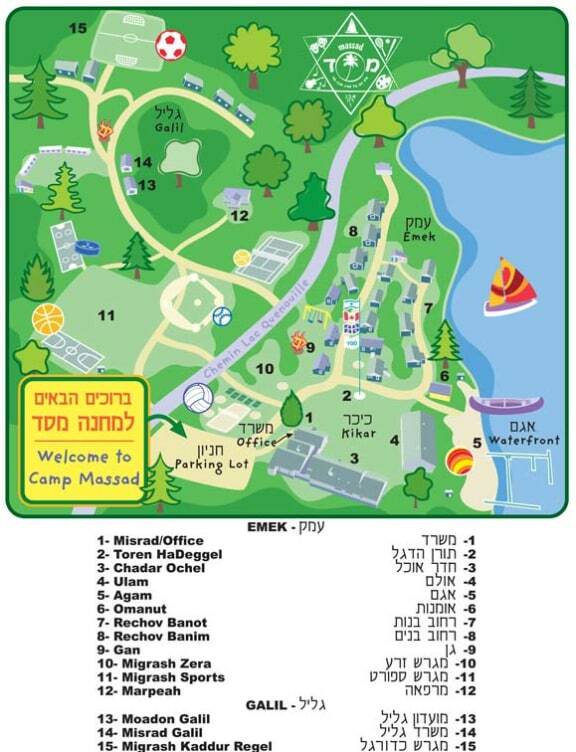 Camp is MK-certified with a full-time Mashgiach at camp. 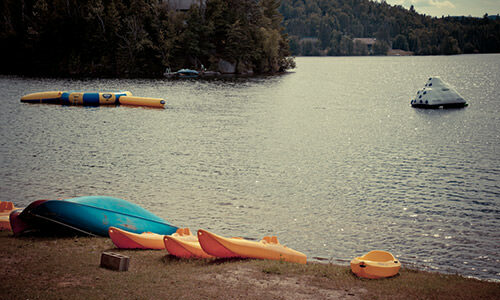 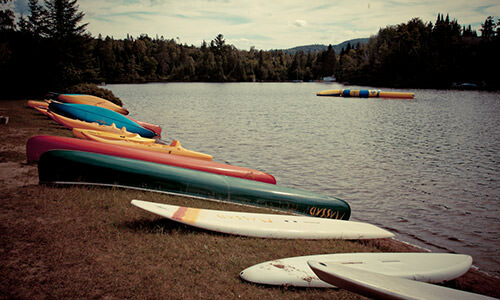 Camp is an accredited member of the Ontario Camps Association.